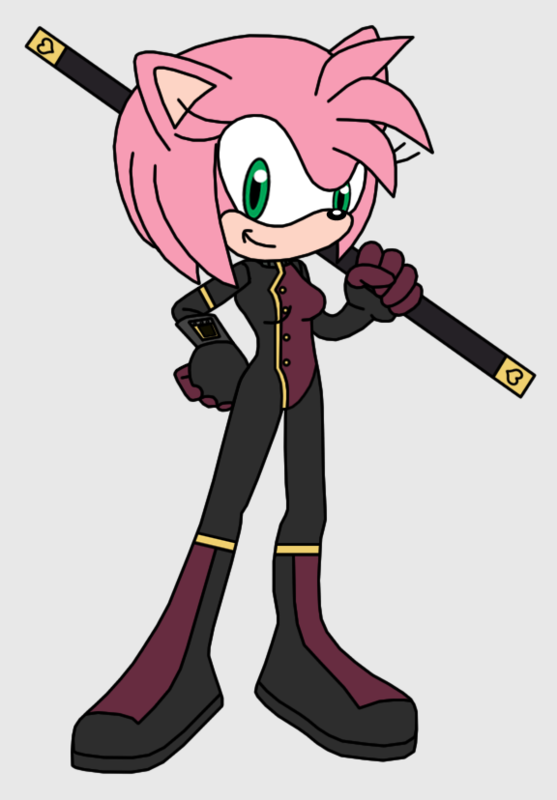 With the recent announcement of Sonic Mania and Project 2017, I've been in a Sonic mood, and after making Cosmic Dance Sonia, my wheels started turning and I have a couple more pics planned for the near future. I liked Marik's design for her so much I wanted to give it a shot. Man, I'm such a sucker for girls in spandex. (I admit, it's one of my weaknesses). She looks different without her hairband, but it's a great look for her. Nice job on this. I was originally going to include it, but given the original pic didn't have it, I left it out of this one. Indeed, just saw the original and wow. It's a damn good drawing!